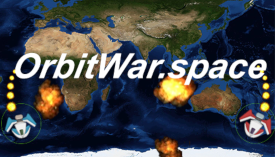 OrbitWar.space | Play OrbitWar.space free on iogames.space! 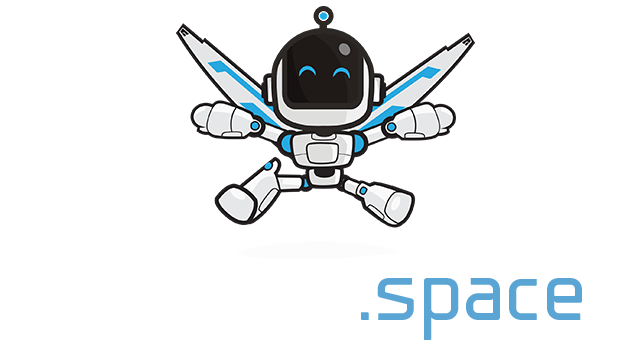 Massively multiplayer space shooter, team and/or solo play. Fly high above the Earth in epic battle while avoiding the asteroids. Play on desktop or mobile! Your ship always turns to point towards your mouse cursor. Press W to thrust forward. Click the mouse button to fire your weapon. Press S when you have the PlasmaBomb to unleash its power. Mobile devices will have on-screen controls. Players who use the same team code cannot hurt each other, and can easily find each other. Play in teams and try to dominate the superweapons. There is only one of each superweapon. As soon as you get killed, any superweapon that you are carrying will be released back to the playfield. Players can only carry one superweapon at a time. If you grab one while carrying another, the old one will be dropped back into the playfield. The Cloaking Device makes you invisible to all but those who share your Team Code. However, your bullets will always be visible. Dropping the PlasmaBomb releases it in the direction you are currently flying. If you stay along that path, it will come back directly to you each time you drop it. Shoot the Asteroids to increase your shield. The more kills you get, the higher your shield can go. Larger ships fly faster and smaller ships turn faster. Start with a large ship to get used to the controls. Then try smaller ships until you find the one that works best for you.